The Truly Ergonomic Keyboard design follows the symmetric shape and neutral position of the human body promoting a healthier posture. 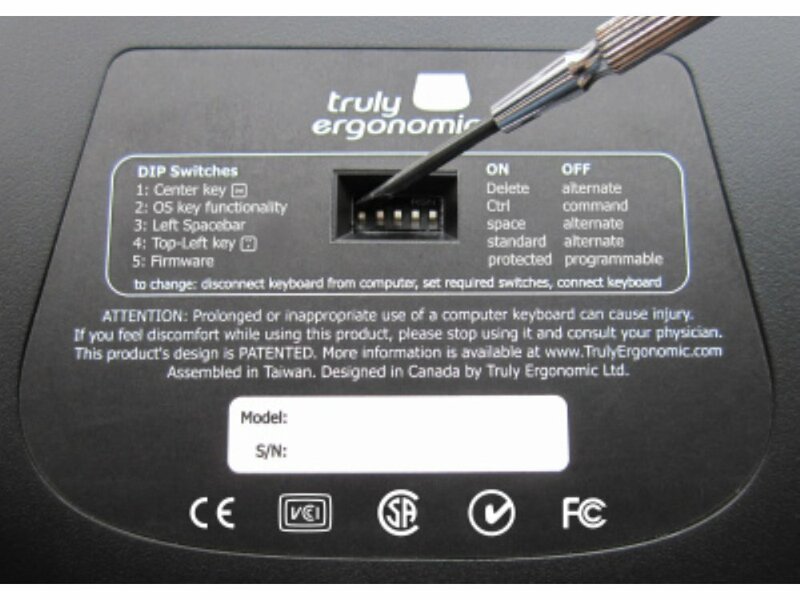 'The perfect combination of ergonomics and mechanical keyswitches'. 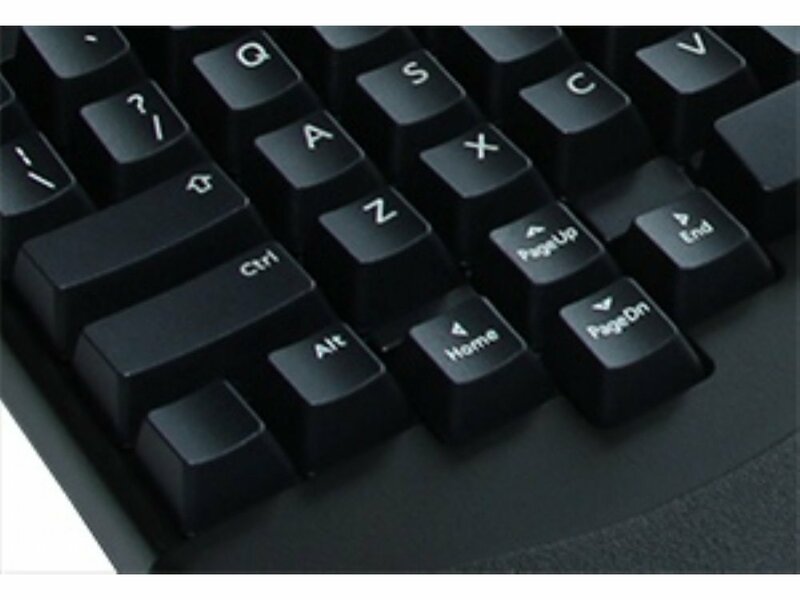 This model works with all languages and all layouts (including Asian layouts), the legends are designed for Microsoft's USA layout. 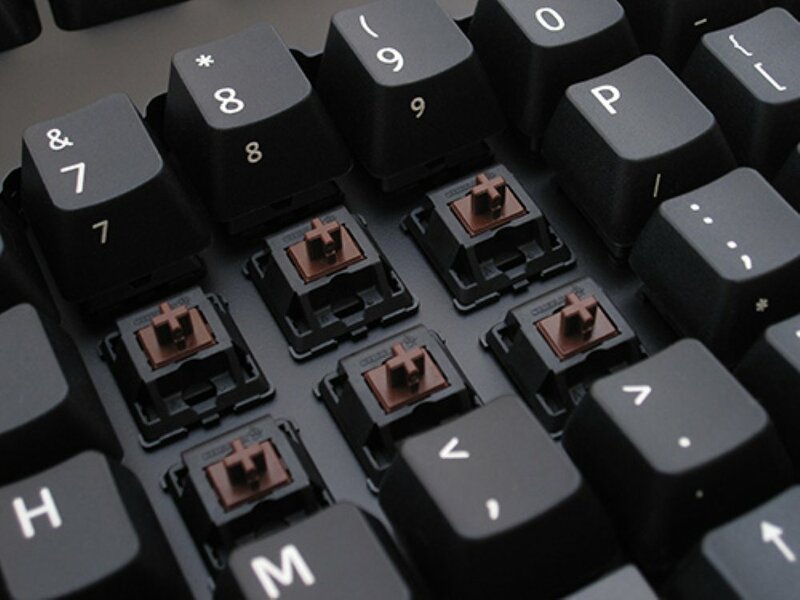 Manufactured using high quality German engineered gold plated mechanical keyswitches (Cherry MX brown). 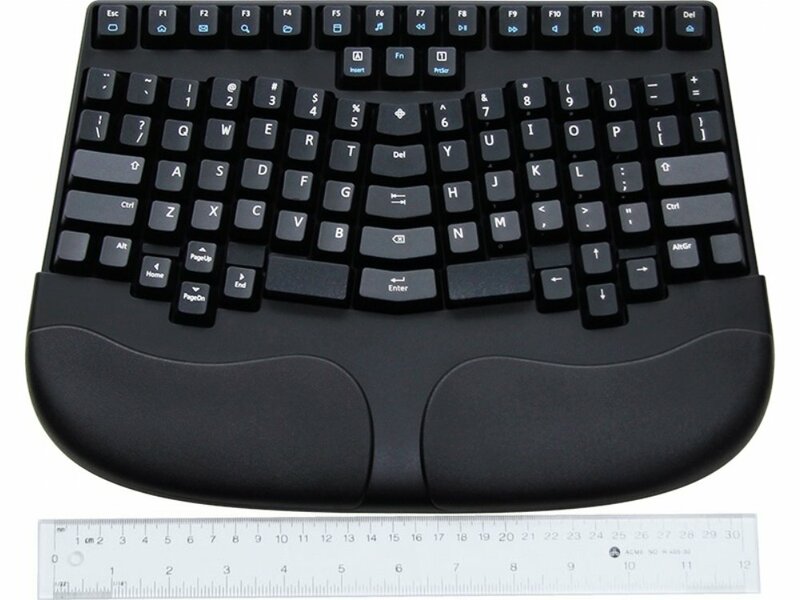 Gentle to the touch and expected to last more than 10 times longer than non-mechanical keyboards. 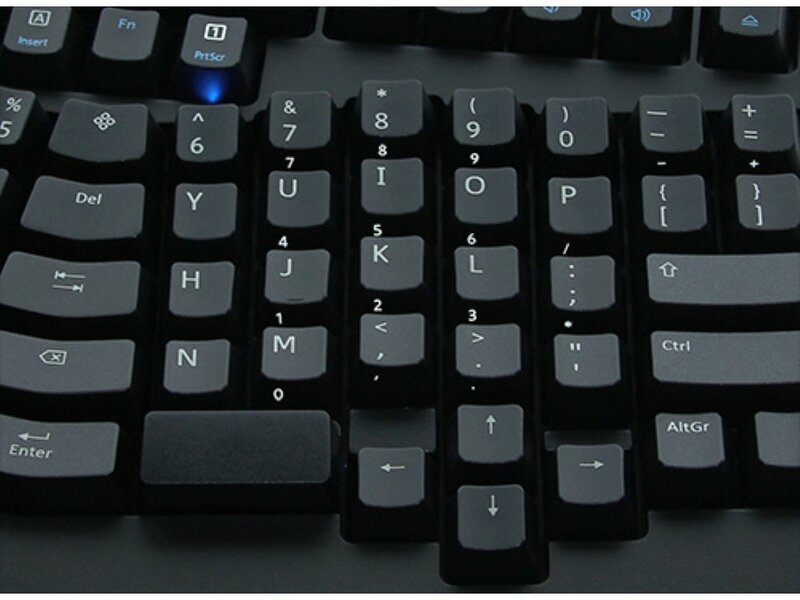 Unique symmetric columnar key arrangement helps you type with straighter wrists. 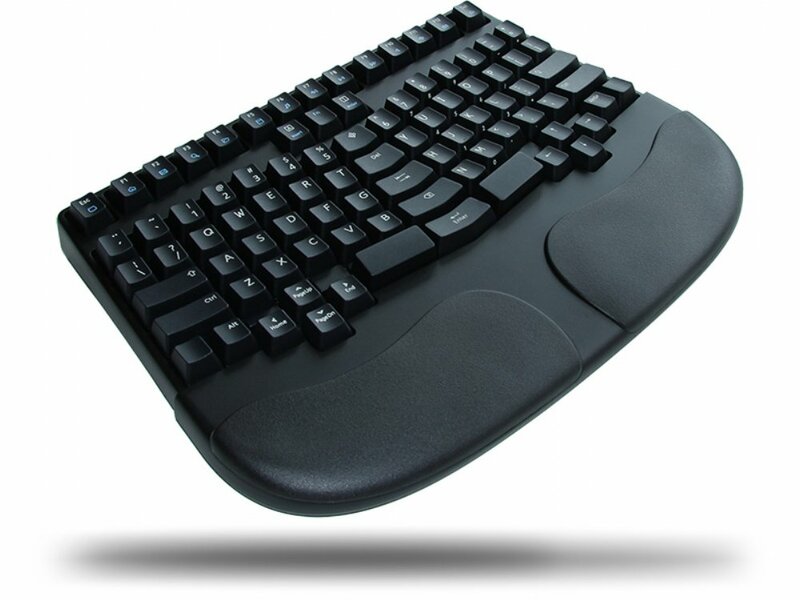 Helps reduce pain in wrists & lower-back, and diminishes the risk of CTS/RSI. 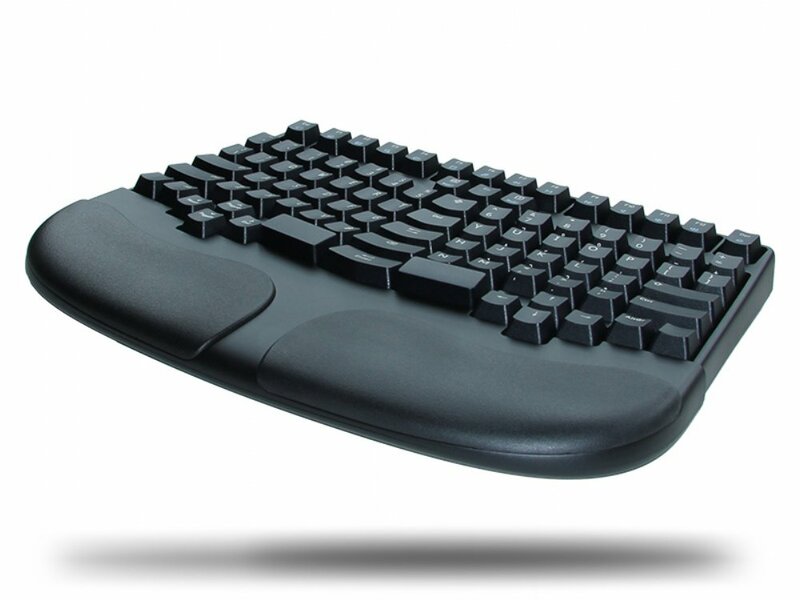 All Truly Ergonomic keyboards integrate a high quality removable and cushioned palmrest. 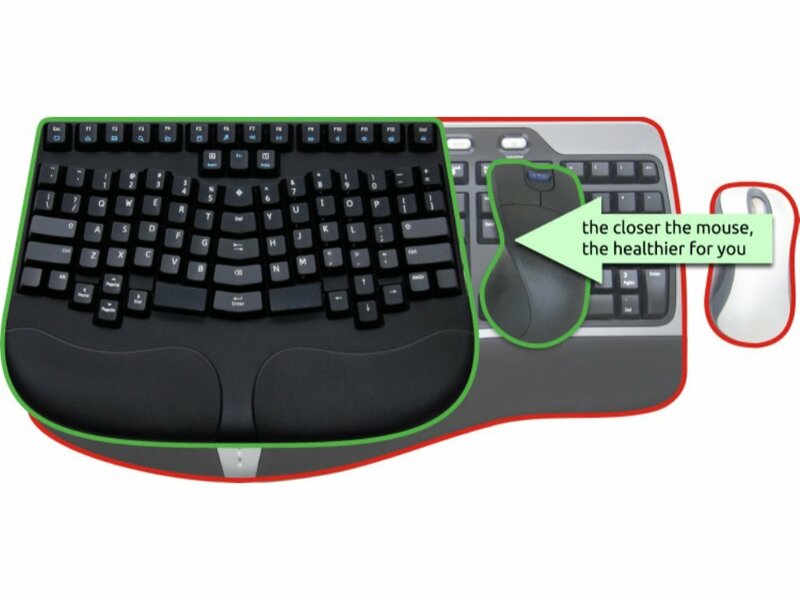 Reduces hand travel and mouse stretching. 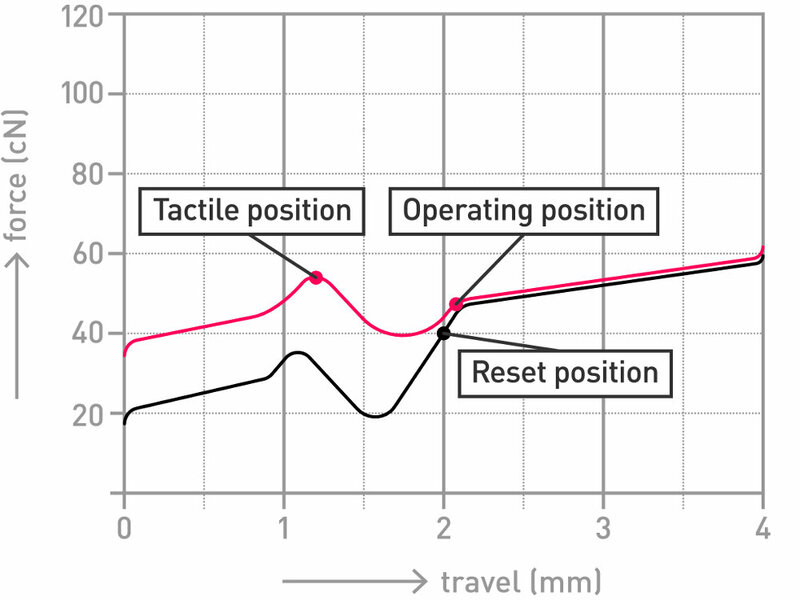 Full N-key rollover (NKRO), anti-ghosting, each keypress is correctly detected regardless of how many other keys (up to 6 plus modifiers) are being pressed at the same time. 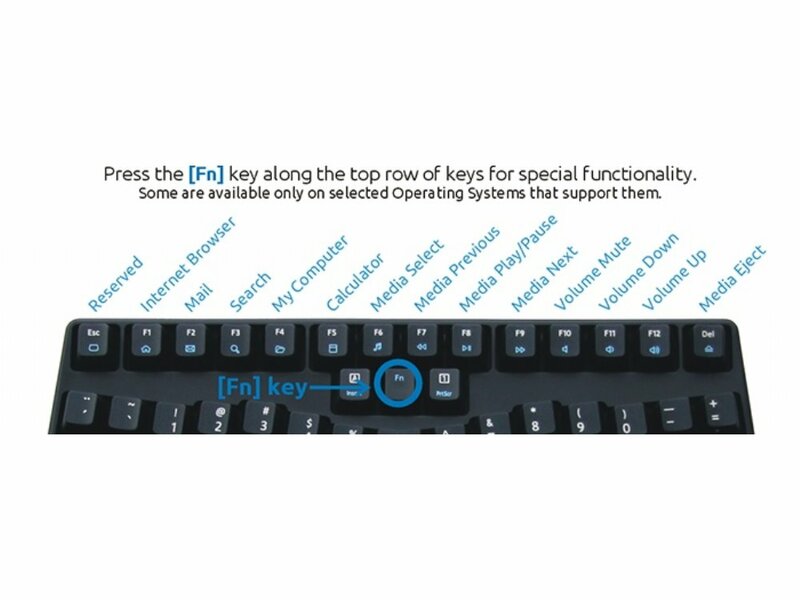 Works with diverse Operating Systems including Windows, Mac OS, and Linux.